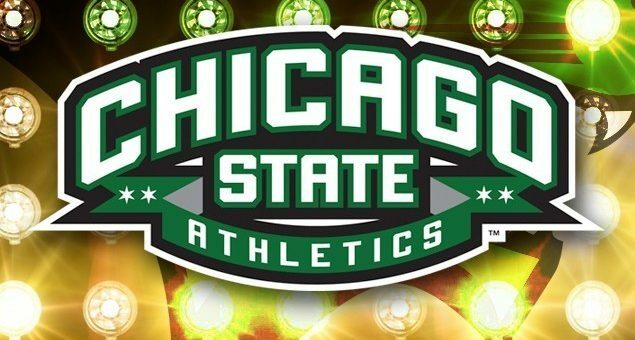 The Chicago State University (CSU) Department of Intercollegiate Athletics today announced the selection of two new head coaches for the school’s women’s and men’s basketball teams. Misty Opat will lead the CSU’s women’s team and Lance Irvin will lead CSU’s men’s team. 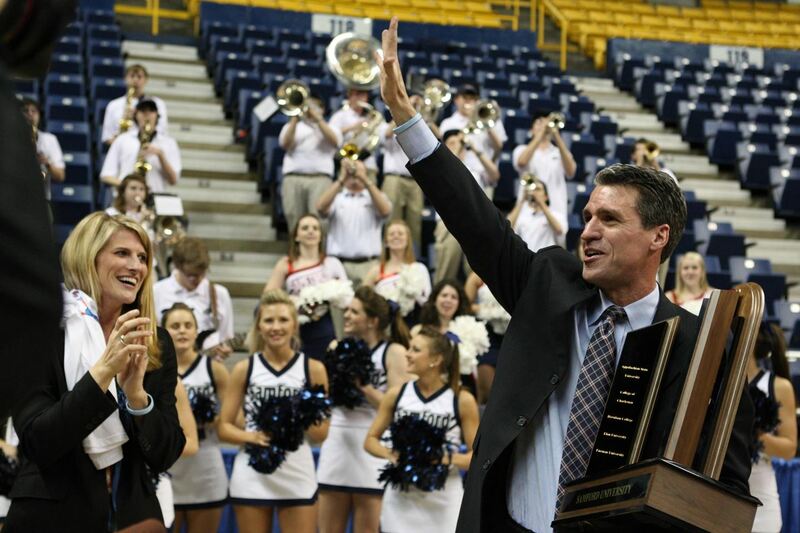 Both coaches bring significant Division I experience, a passionate commitment to off-court achievement and award-winning track records of success at both the National Collegiate Athletic Association (NCAA) and National Junior College Athletic Association (NJCAA) levels. Opat comes to CSU most recently from Rock Valley College in Rockford, Ill., where she led her team to victory in four of the last seven NJCAA Division III National Championships. 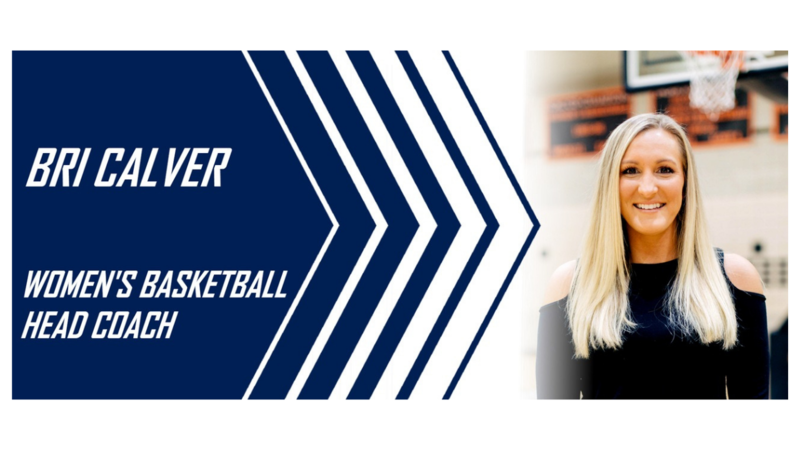 She also brings seven years of experience at the NCAA Division I level, including assisting the University of Kansas to two Big 12 Conference championships and two NCAA Tournament Sweet 16 appearances. Opat was named Spalding NJCAA D-III National Coach of the Year in 2015 and 2017, the Illinois Basketball Coaches Association Coach of the Year six times, the Region IV Coach of the Year seven times, the District 2 Coach of the Year five times, and the Coach of the NJCAA D-III National Tournament four times. 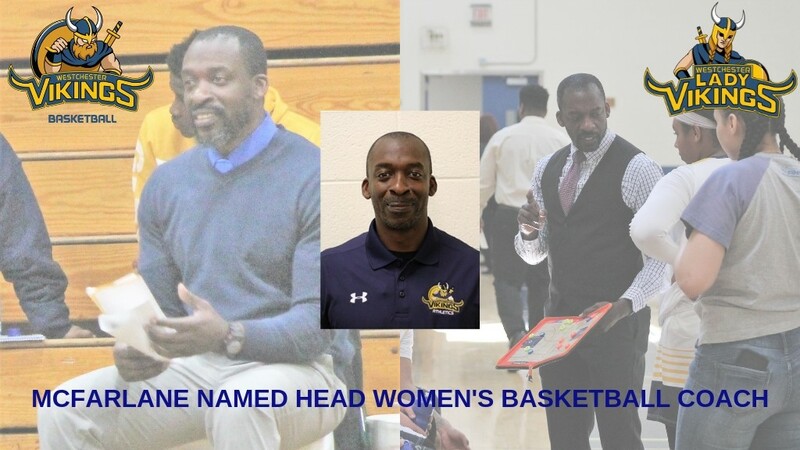 Irvin has broad coaching experience at both the collegiate and high school levels, and he has deep ties to basketball in the Chicago area as a former star high school player. Irvin comes to CSU most recently from Chicago’s Morgan Park High School where he served as varsity boys assistant basketball coach and dean of students. 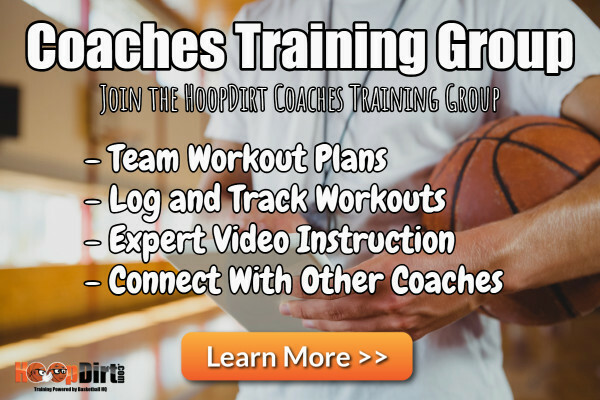 His previous collegiate experience includes men’s associate head basketball coach at Southern Illinois University and assistant coach at Southern Methodist University, University of Missouri, Texas A&M University, Iowa State University and Loyola University. Throughout his career, Irvin has helped several players reach the NBA, including Jackson Vroman (Iowa State), Paul McPherson (DePaul), Antoine Wright and Acie Law (Texas A&M). He has also coached several stand-outs, including Tommy Kleinschmidt (DePaul), Brandon Cole (DePaul), Brian Mullins and Kevin Dillard (SIUC), Billy Garrett, Jr. (Morgan Park-DePaul), Cal Davis (Morgan Park-Dayton-Rio Grande Valley Vipers), Charlie Moore (Morgan Park-Kansas), Josh Cunningham (Morgan Park-Dayton) and Ayo Dosunmu (Morgan Park-University of Illinois). The women’s basketball team kicks off its 2018-19 season on November 7th at Xavier University (Ohio) while the men’s team makes its season debut November 6th at Indiana University. For more information or to purchase tickets visit the school’s official website at www.gocsucougars.com. Coach Opat and Coach Irvin will host a press conference this Wednesday (August 8th) at noon in the lobby of the Emil and Patricia Jones Convocation Center on CSU’s campus – 9501 S King Dr, Chicago, IL 60628.